Knock off fashions are prevalent in New York City. If you want a Gucci handbag, but don’t want to pay Gucci prices, you may be able to find a fake on the streets of New York. The true creators may find this pretty frustrating — but not the clothing brand Diesel. 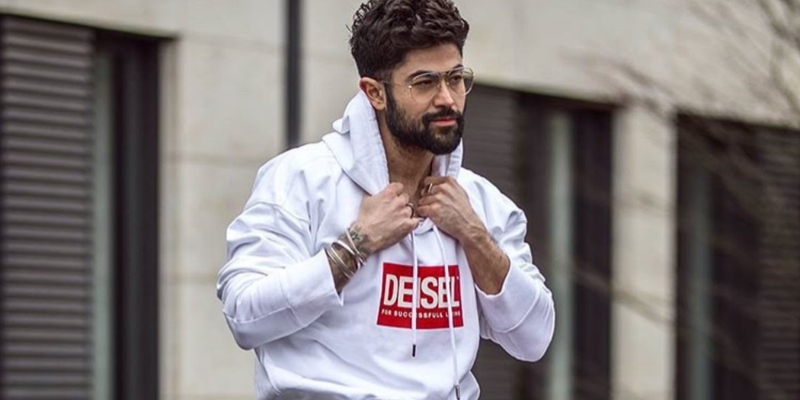 They launched their own knock off brand, Deisel, with a pop-up shop this weekend. As part of Diesel’s “Go With the Flaw” campaign, the brand opened a shop on the corner of Broadway and Canal Street in NYC’s SoHo neighborhood. The location is known for its, uh, genuine knock offs. The Diesel shop featured genuine Diesel clothing, only with misspelled labels. 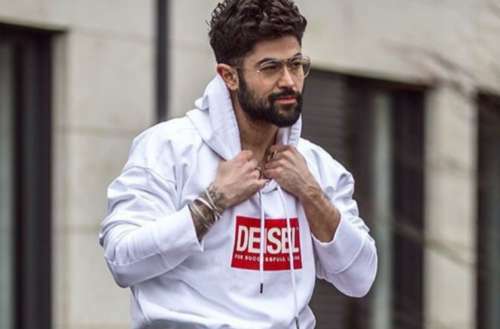 Diesel committed to the bit — the Deisel clothes were sold cheaply. Shirts cost $20, and hoodies cost $60. Jeans which normally cost over $200 sold for $70. The idea isn’t entirely new. The aforementioned knock-off victim Gucci has made its own fake bootlegs swiping designs from ’80s Harlem tailor Dapper Dan and using a “Guccy” logo. However, the “Guccy” fashions were still sold as real Gucci items. Deisel, on the other hand, didn’t tip its hand until after setting up the pop-up shop. Fake Kleidung die eigentlich gar nicht Fake ist?! ? @diesel macht‘s möglich! Ganzer Beitrag jetzt auf LIFEREY ? The Deisel shop was also a celebration of Diesel’s original founder, Renzo Rosso, returning to lead the company. Rosso is also the president of Diesel’s parent brand, the Only the Brave Group. Last year, Only the Brave shut down 86 websites selling actually fake Diesel merchandise. If you’re not in New York City and want some Deisel merchandise of your own, don’t worry. Starting on Thursday, Feb. 15, Diesel’s online store will sell the faux-bootlegs. Alternately, by this point you may even be able to find real bootlegs of Deisel apparel.